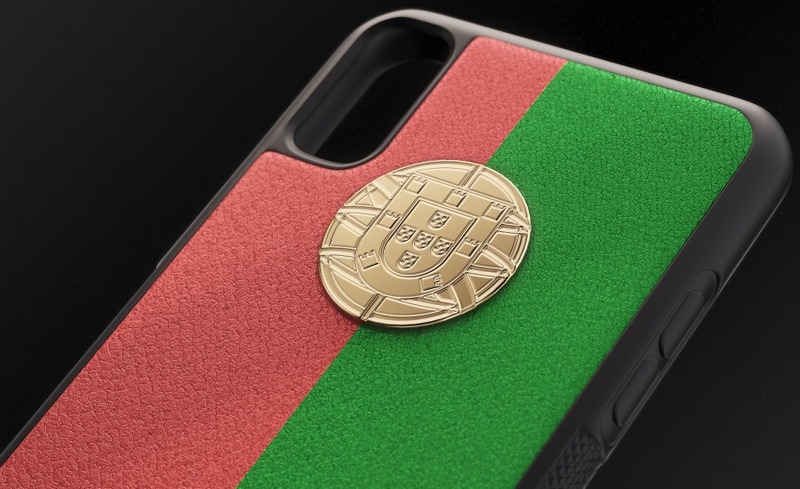 For numerous fans supporting the national team of Portugal, an excellent piece of the “equipment” has been created, by which they will always be able to recognize each other even not at the stadium, but in the everyday life! 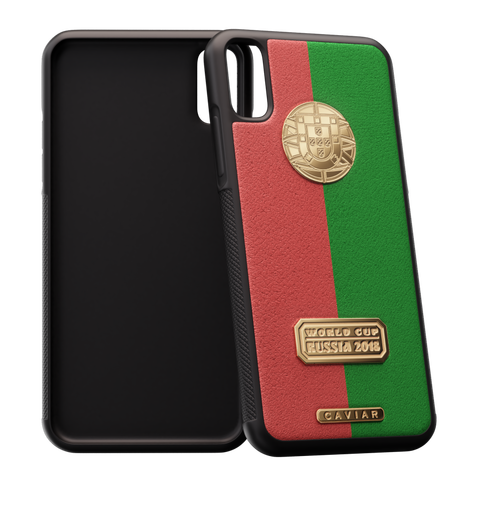 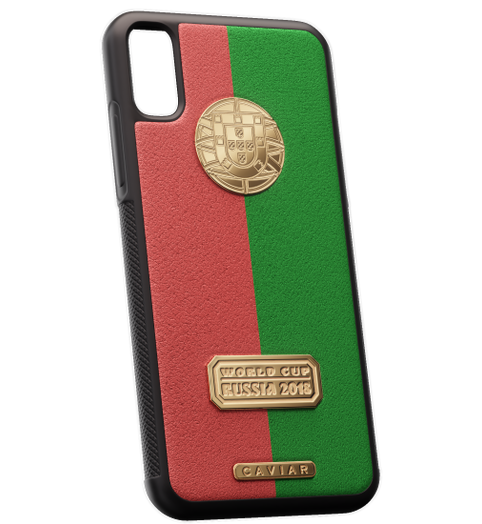 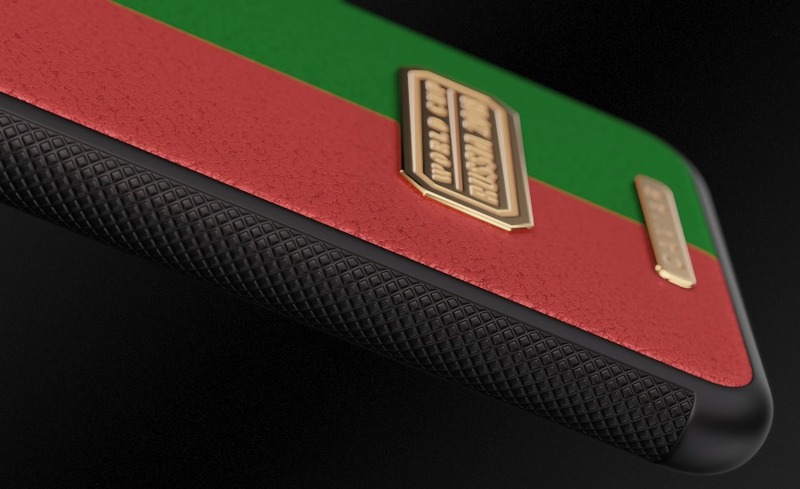 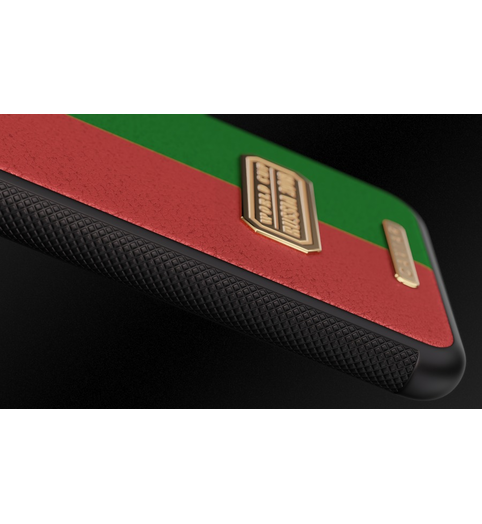 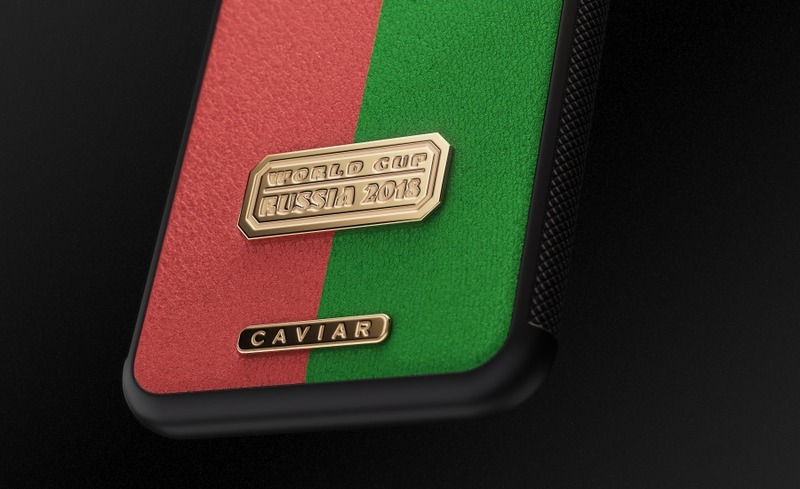 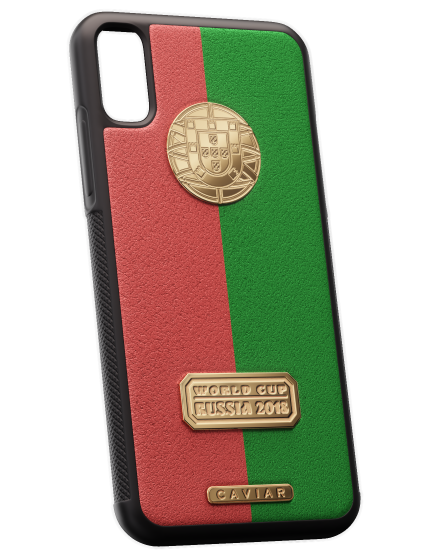 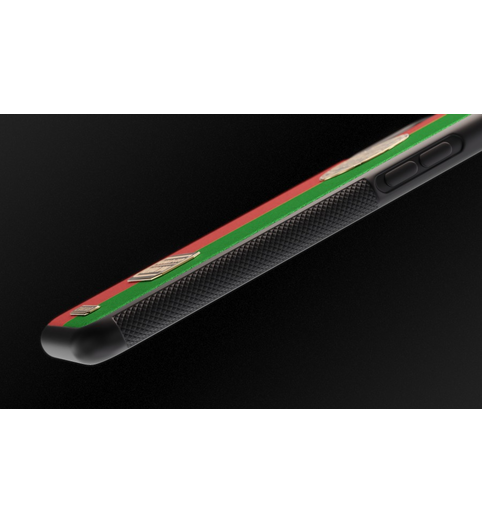 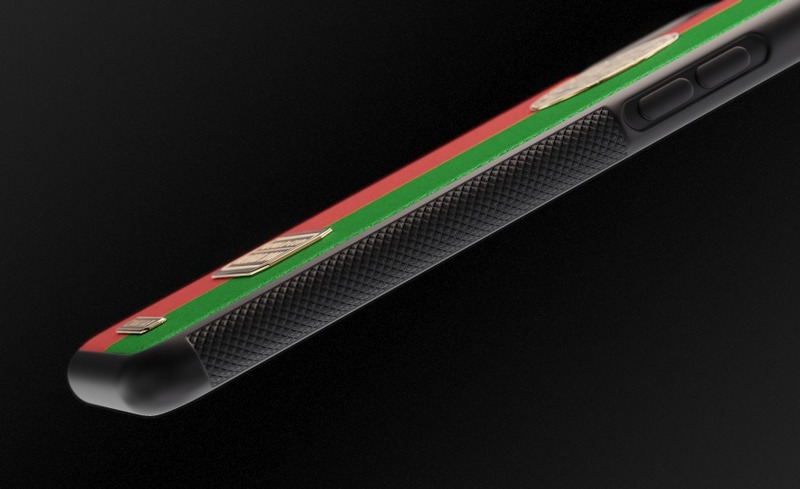 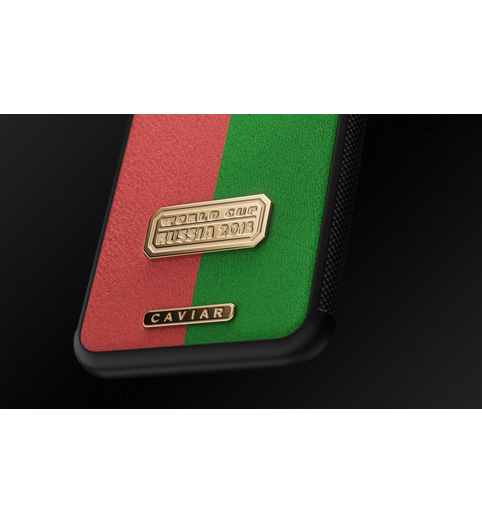 The bright case in the contrast colors of the national flag will not only protect your smartphone but also endow it with the traits of your personality! 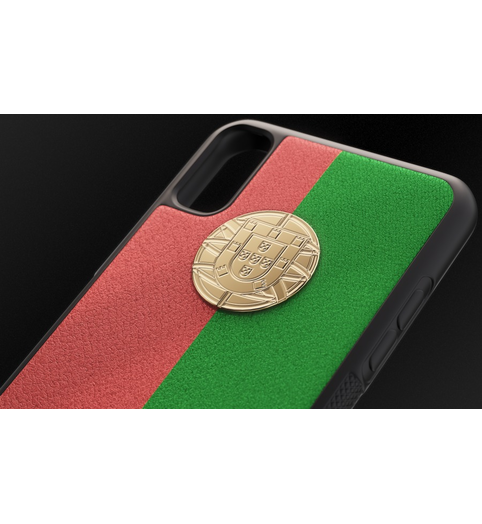 The country’s emblem decorating the country is covered with gold.